After 14 years we have moved our Hobart office premises! 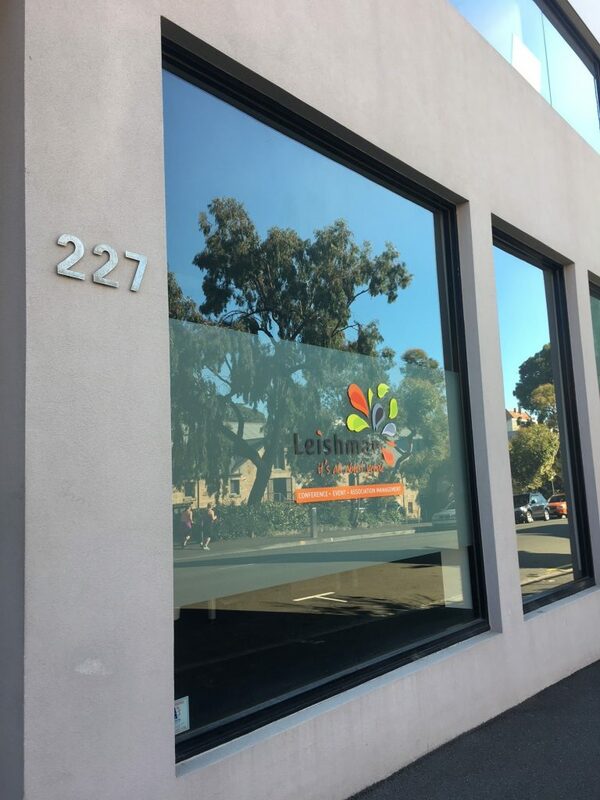 On Friday 31 March, we relocated from 113 Harrington to a newer, bigger and much BRIGHTER office space at 227 Collins Street! Some wonderful and happy memories were created at our historic office in Harrington Street, but we are onto a new chapter. Come and visit our new digs next time you are in town!